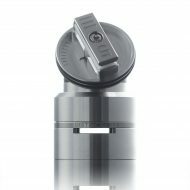 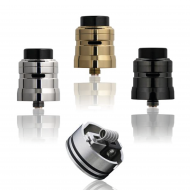 A clearomizer is a tank that houses your replaceable/disposable prebuilt atomizer. 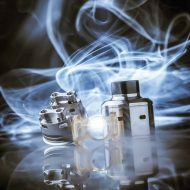 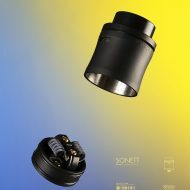 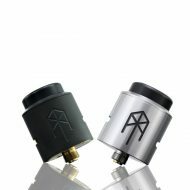 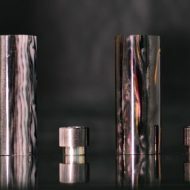 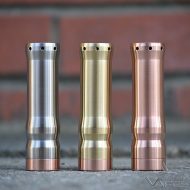 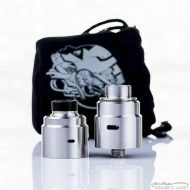 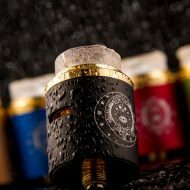 (RDA) Rebuildable Dripping Atomizer – You directly drip e-liquid on the wick/coil, it does not hold a lot of liquid at a time. 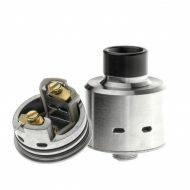 Have to re-fill’ liquid more often, but easier to make and change out coils, wicks, and customise the Ohm output. 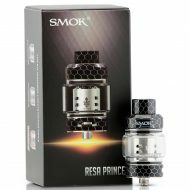 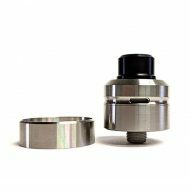 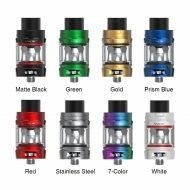 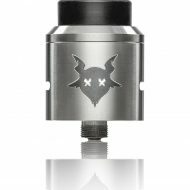 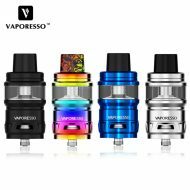 (RBA) ReBuildable Atomizer – These usually have a tank that holds liquid, so you don’t have to refill your liquid as quickly as an RDA. 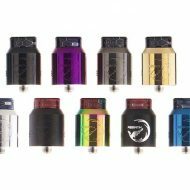 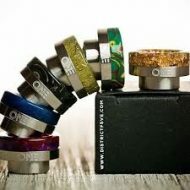 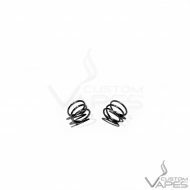 You still build your own coils/wicks, but isn’t as easy to replace/change/modify as an RDA.